Do you forget to buy groceries and spend too much money on fast food? Maybe you make it to the grocery store, but make unhealthy choices when you get there. ADHD can make impulse buys a challenge also. To help overcome all of these issues, make a grocery list today. Better yet, keep a running list for a few days and plan a shopping day later in the week when you have some additional time. What strategies do you use to get focused on your groceries. Share them here with our community! Ready to implement positive change regarding your ADHD? 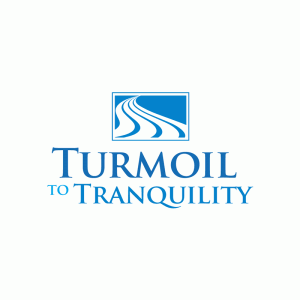 Check out Turmoil to Tranquility online coaching.